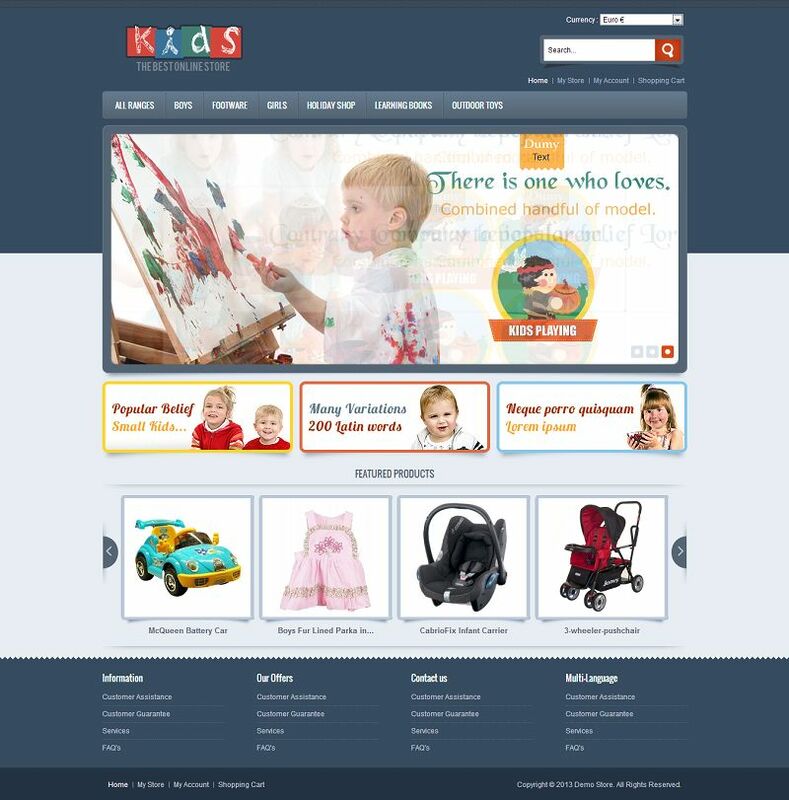 VTM040086 is a professional VirtueMart kids store template specially suitable for kids, toys and gift stores. It has a clean and professional look with attractive color combination. 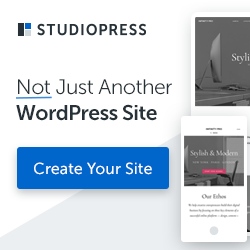 It also comes with great features like flexible layout, seo friendly code, homepage slideshow, multi-language support, multi-store support, and many more.